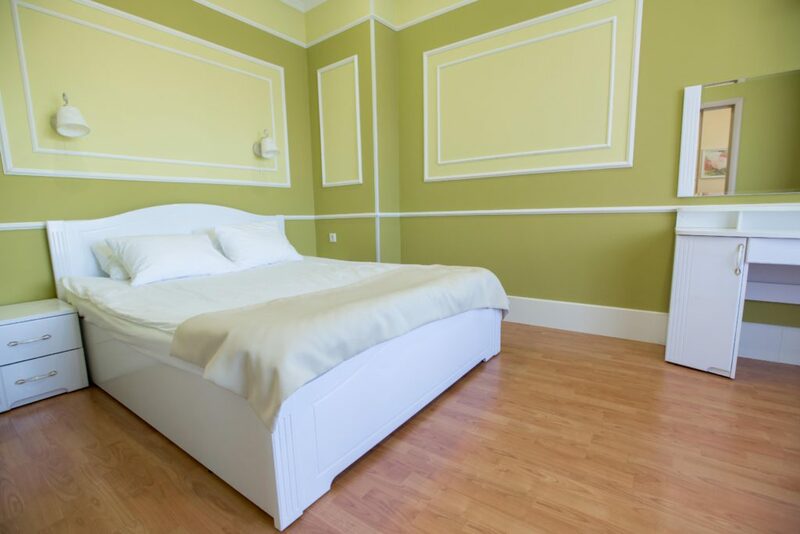 Single RoomAdvanced single room with a double bed and modern furniture. Deluxe Suite with BalconyDouble spacious apartment suite with a beautiful interior design and a balcony in the living room. Welcome to Alexandria-Peterhof hotel, one of the best hotels in Petrodvorets. The hotel was opened in 2006. Our hotel is a 3-storey complex built in the style of classicism as a part of the architectural style of the town. It represents the style of Peter’s time. The hotel team is always happy to accommodate your interests during your stay at our hotel. a family restaurant located on the ground floor of the hotel. The restaurant is a great place to taste the dishes of Russian and European cuisines cooked by the chef with your family and friends. Alexandria-Peterhof hotel is a wonderful place surrounded by the parks. 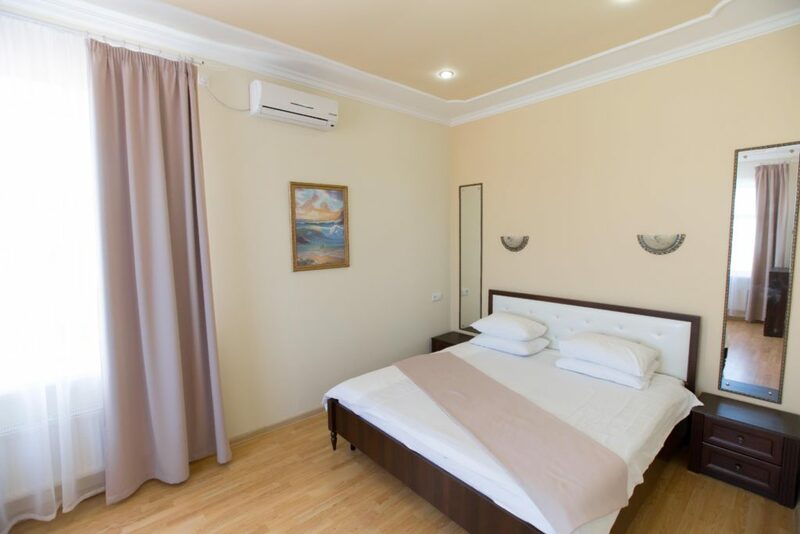 It’s an excellent place of your hideaway from a hectic life of any city located not far away from the famous historical sights of Saint-Petersburg. We are always happy to see you at our hotel!